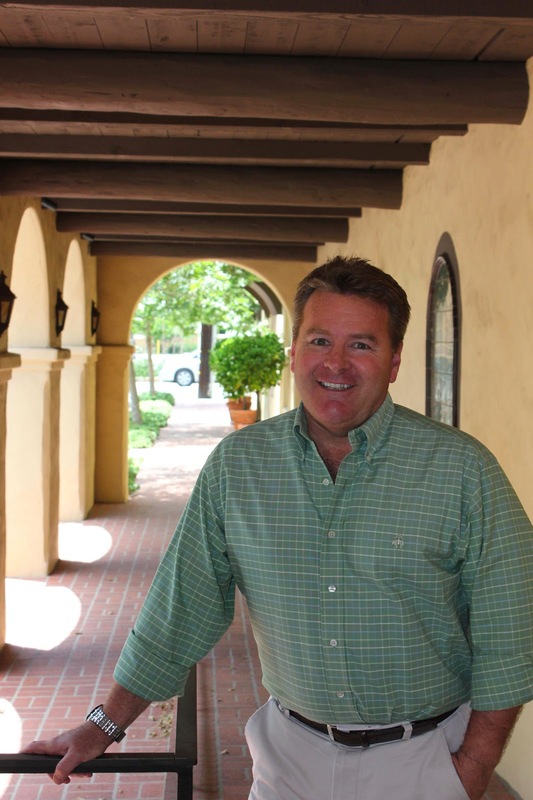 The Oaks at Ojai has named Peter Bowen as general manager to oversee the daily operations, growth and success of the beloved destination spa. 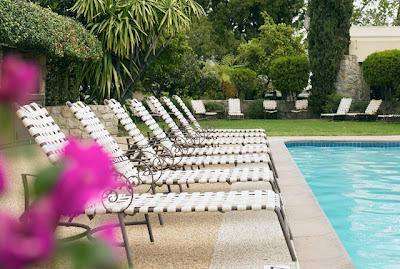 He comes to The Oaks from a 16-year tenure at the five-diamond Ojai Valley Inn where he held positions ranging from director of rooms, director of distribution and revenue and director of sales and marketing, and grew average daily rate and occupancy consistently. Bowen, a resident of Ojai since 1995, and when notmoonlighting as an actor, is focused on making impactful and thoughtful changes to The Oaks, such as simplifying the reservations process, enhancing the arrival/departure experience and emphasizing The Oaks “Program” to ensure the guests’ goals are realized. Bowen says, “With a relatively small staff, it’s so important for all of us to be working well together. The Oaks prides itself on being a family-run business and the personal attention that comes with being taken care of by a member of the family needs to be evident at every turn. My goal is to enhance that family environment for our staff and guests and introduce processes and standards that will allow the team to work efficiently and effectively in anticipating our guests’ needs. Identifying the goal of the guest at the time of reservation will help guide their experience and allow us to provide the best opportunity to achieve their desired result. There are a plethora of special programs at The Oaks at Ojai featured throughout the year: theme weeks, special events and guest speakers all designed to assist our guests in achieving their goals. We are also blessed to be located in the heart of the beautiful Ojai Valley which provides an ideal environment to enhance our health, wellness and nutrition."